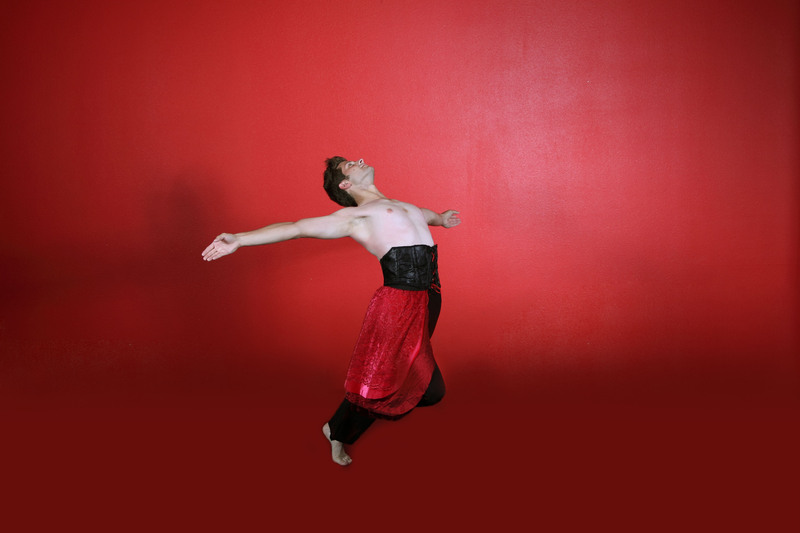 Yow Dance seeks committed male dancers with excellent modern and ballet training for the fall season and possible future work. Bring a headshot and resume. Pre-register by phone (407-341-1734) or e-mail (info@yowdance.org), or register on-site 30 minutes prior to audition. Female dancers will be seen if serious interest is expressed. Wear appropriate dance attire so the body’s form can be seen. Please be warmed up and ready. Audition will begin promptly at 8 p.m. Paid performances and possible touring opportunities are available. Yow Dance rehearses Sundays, Wednesdays and Fridays from 7:30 p.m. to 10:30 p.m. This entry was posted in Auditions, Dance and tagged yow damce. Bookmark the permalink.